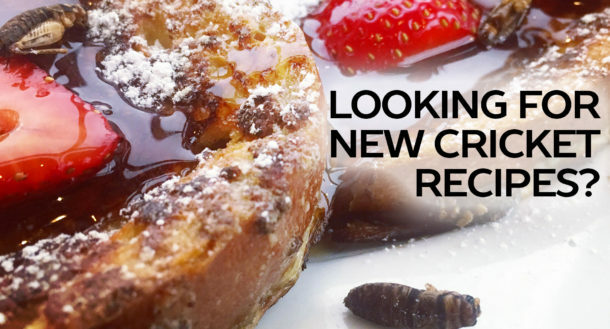 We are excited for you to try our products and see what new recipes and creations you make. 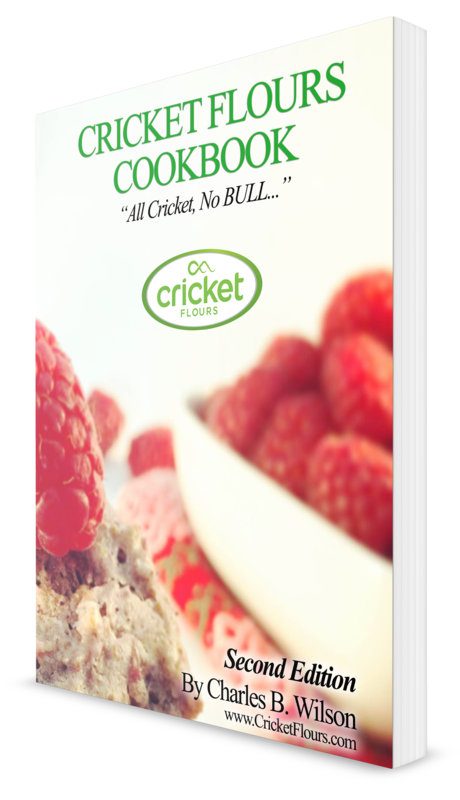 While we do sell the full cookbook with 50+ recipes as a physical signed copy by the author and digital copy on our Cricket Flours Store page, we wanted to send along 25 delicious recipes from our book for you to try! Thanks again for your support and let us know which recipe you decide to try and we can’t wait to see what you make. Enjoy!